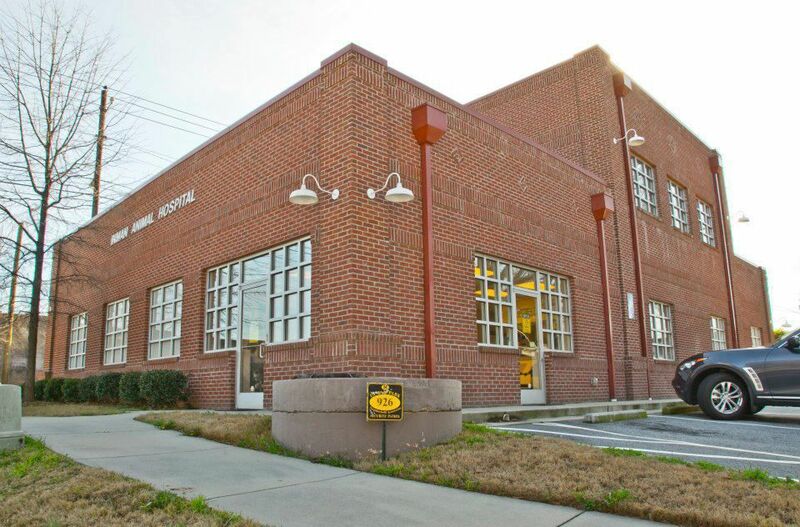 Inman Park Animal Hospital is easily located from East Atlanta, Inman Park, Little Five Points, Reynoldstown and Decatur. 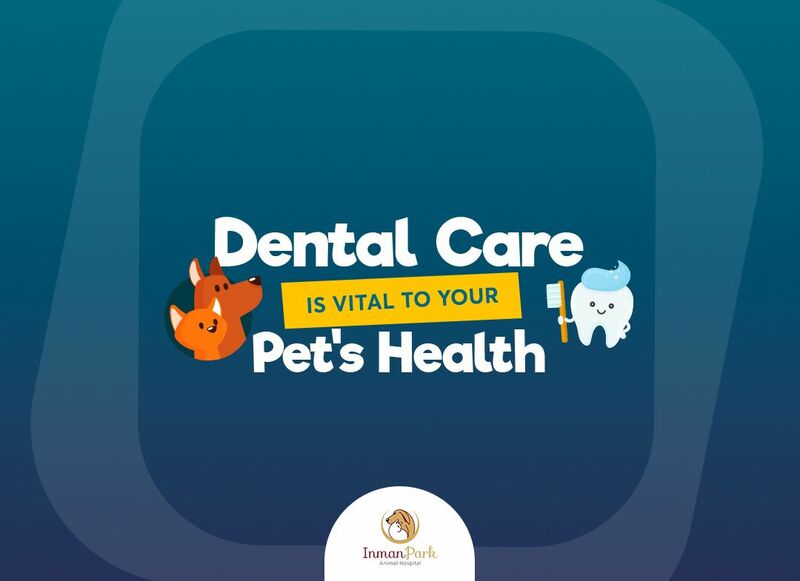 You can access Inman Park Animal Hospital via MARTA at Inman Park- Reynoldstown Station and we are convenient to I-20, I-75/85 and Ponce de Leon Avenue. 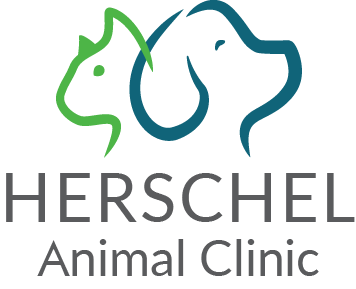 Give us a call or click Request Appointment button to make an appointment at our veterinary clinic! Appointments preferred, please. During business hours we welcome pet emergencies at Inman Park Animal Hospital and encourage you to call us or come right in. However, outside our business hours, we recommend you contact one of the following Atlanta emergency pet hospitals. We would love to hear from you! You can complete this form for general questions or comments (please do not use the form to change or cancel an existing appointment - give us a call).